Two particular writers on opposite ends of the spectrum of publication have been occupying my thoughts recently. The first is my father-in-law Robert Hopewell who died at 91 years old just a couple of weeks ago. 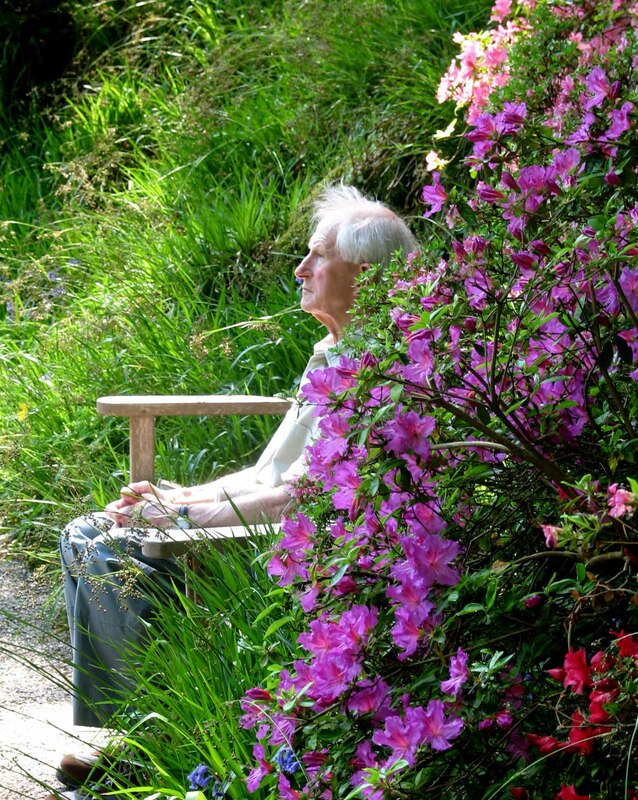 I knew that he wrote poems as part of his lifelong practice of Zen meditation, mindfulness, yoga and tai chi, and that they were connected to his work as a visual artist and wood carver. As far as I know he never attempted to publish or even share his writings very widely. He had occasionally showed a few poems to me but I couldn’t really receive them, being blinkered by the more literary, canonical poetry I taught in university classes. But after his death I had the chance to see all the writings together, copied into large sketch books, often decorated with abstract designs, and the sum of the poems in combination with his long life and steadfast practice of Buddhist detachment has become clear. His poems are direct, unsophisticated, and unencumbered by the need to impress. He writes broadly in the tradition of Japanese haiku in short poems that are acts of observing and exercises in clarity of mind. The poems are as concerned with releasing experience as with capturing it. One of the most significant aspects of the poems is the way in which the writer is completely unconcerned with the impression he makes: self-judgement has been more or less completely jettisoned and there is absolutely nothing to prove. And the real power of these poems is that there is no audience imagined, expected or addressed. The complete absence of the idea of publication has created the perfect conditions for significant statement: the value of this work is a result of its utter privacy. But what a paradox! To never seek publication might guarantee the worth of a body of work but if it is never read, then what is the purpose of all that effort? Language is communication. You might argue that the point of private writing is self-expression but without another to hear or read the work, is the self really expressed at all? This question takes me back to one of my great heroes, Emily Dickinson. Her poetry is now regarded as some of the best ever written but her work was not published in her lifetime and she made only a few abortive attempts to submit her work to the conventional women’s magazines of her day in mid-nineteenth century New England. Instead she included her poems in correspondence to friends and arranged her own method of production by sewing together collections of her poetry and storing them in a desk. Her poems were so advanced, complex, compressed and unconventional that it’s possible she preferred to keep them semi-private rather than to compromise and instead publish the sort of sentimental, regularly-rhymed verse that many women of her genteel social background did. Again, there is this intensification, and the authenticity that comes from turning away from the marketplace (I am aware of the theoretical naivety of these statements but I cannot always be a postmodernist!). One of Dickinson’s most famous poems compares the publishing industry to slavery, stating that “publication is the auction of the mind of man”, but her work did eventually emerge into the light. The extent of her achievement was discovered after her death, fought over, published (sometimes in bowdlerized editions) and every generation since has found meaning in her work. Feminist poets and scholars in particular have read her with increasing understanding and admiration and she has inspired many poets to take up the challenge of her forensic, daring poetics. Without widespread publication and the dissemination of her extraordinary work this would not have been possible, but for Dickinson herself, wasn’t it better to remain unpublished in her lifetime, in the same way that my father-in-law’s poems gained their force from silence and unselfconsciousness? This goes against the grain of our success-oriented society and the gospel of celebrity. 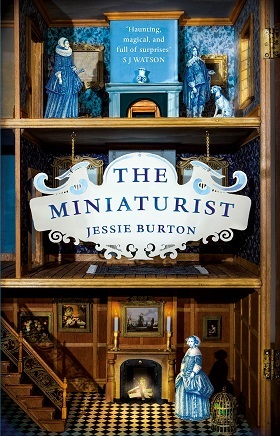 The other writer I have been thinking about is most assuredly a success and has sold over a million books worldwide: this is Jessie Burton, whose novel The Miniaturist became a runaway bestseller in 2013. By chance I came across her tremendously interesting blog http://www.jessieburton.co.uk/blog/archives/02-2016 and was shocked to read about the breakdown she suffered after the enormous success of her book. I’m very happy to say that she has now recovered and her second novel, The Muse, is doing well. It’s plain that the trauma following the strain of sudden celebrity shook her to the core and she was severely afraid of never being able to write again. To be writing, as Burton is now, for an established readership with specific expectations and a lot of money riding on it is the complete opposite of the other writers I’ve been describing and it poses the question of what writing is really for. I believe that each writer must decide what their definition of success really is. I think for Robert it was the direct expression of the truth as he saw it without the false distortions of the ego getting in the way, and for Dickinson it was about accurately witnessing the glory and terror of existence. Jessie Burton speaks, in a veiled way, about her next book being braver in content and it seems as though she has taken ownership of her position as a public writer and is intent upon using it well. For me, then, as I prepare to submit my novel to agents and publishers once again, I am aware that some sorts of commercial success are not always a wholly good thing, and that literary quality and meaningfulness is not solely measurable by reader numbers. 7 Responses to Publish or Perish? Skimmed this very quickly … mostly because I was so enchanted by the story of your father in law.. and felt honoured in taking part in his funeral. I have written a scattering of poems since I was a teenager. 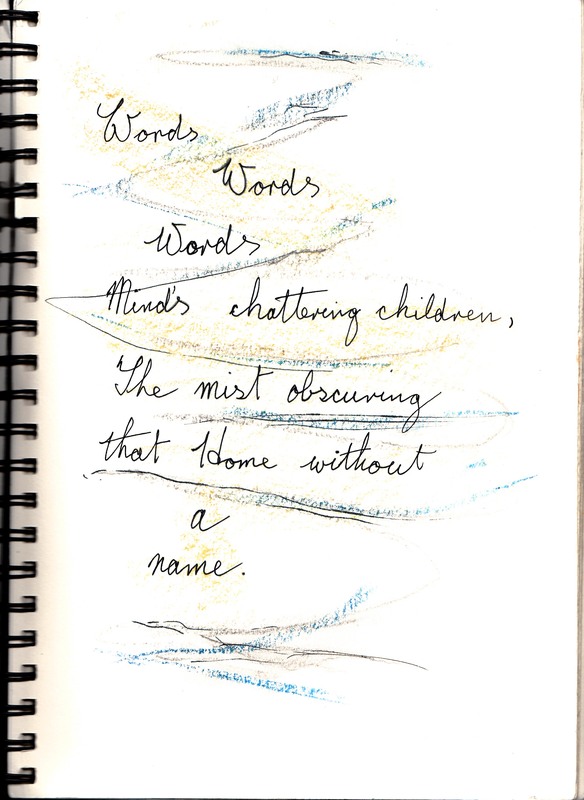 I rarely shared or share them…they help me make sense of things. Publicity is a strange and confusing place. I have been struggling with it since I started to produce my work in earnest and have talked to fellow artists about it. Why do we do it? Do we need an audience? Do we need to sell work to validate ourselves? I think we create work because we must, because we are driven to do it, because the creative impulse is part of our human condition. Sometimes we only need to communicate with ourselves and sometimes we want to reach out to others. Wise words indeed, Wanda, thank you, and fascinating to hear a visual artist’s perspective. I agree with everything you say and I think the communication with self (as you put it) is the initial impulse for me, which is why I find freewriting so useful for blocking out the audience in a first draft. Very best of luck with your work! Thank you Kathy. Not only for the reproduction here of Robert’s poems and your enlightened description of them, but also for expressing this strange dilemma of to be seen or not seen and what do we write for if we are not seen. The process of writing could be like the sand mandala so that creating in the moment is enough, but there is also the dimension of being a social animal who wishes to communicate as well as commune. I look forward to seeing your novel in print. I am sure the sweat, blood and tears was worth it for you but I would like a share in the receiving of it. Annee, a sand mandala is a wonderful illustration of the kind of ideas I was talking about. And thanks for your kind words about my novel. I’m planning on putting up an extract from it here next month.